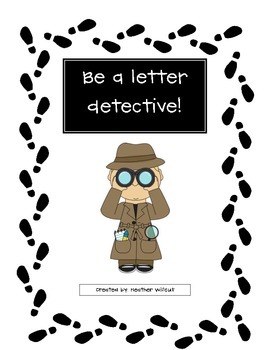 This is a short preview of my Letter Detective Set. This set of pages can be used when introducing new letters to students or for students who need to review letter recognition. 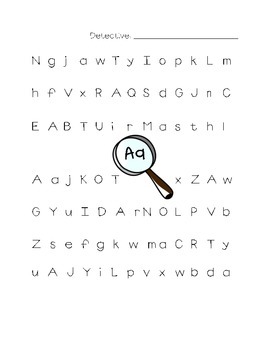 Students use a pencil to find and circle all of the letters for that worksheet. You can also have them use a highlighter or Do-A-Dot marker. These could also be used as great morning work review sheets for the beginning of the year or use them in your ABC workstation.